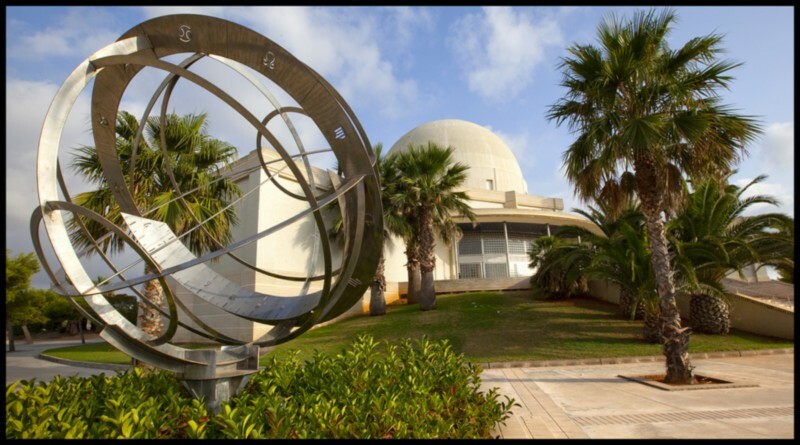 Castellon’s Planetarium is one of the first buildings constructed with these architectural characteristics in the Valencian Community and is one of the principal focal points for the popularization of science. 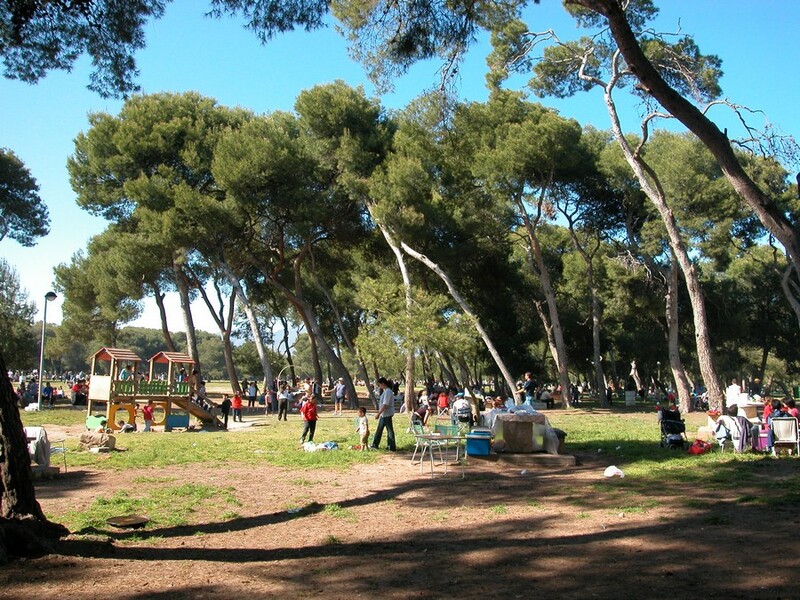 The Planetarium is situated in the Grao, at the beginning of the long promenade which stretches to Benicássim. 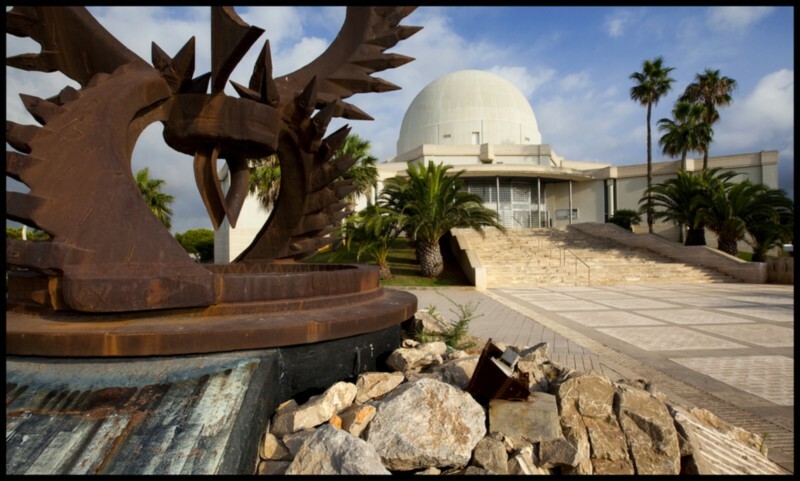 It sits right in front of the Mediterranean sea with a white 25 metre high dome. The blue of the sea and the white of the dome offer an amazing contrast to the visitor and open up the door to science. Presiding over the entrance is a statue called “The Female of the Sea” created by the local sculptor Juan Ripollés. 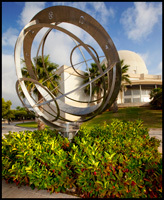 There is an area around the building that is dedicated to outdoor exhibitions where a rose compass and sundial are displayed. Upon entering the lobby, you will find “The Pendulum of Foucault” , an exhibition room, conference room, projection room, in addition to administrative services. The lobby also houses the Information Center for the Nature Preserve of the Columbrete Islands and a gallery dedicated to them. Just below the ground floor, you will find three galleries. After climbing the spiral staircase located in the lobby, you will come to the Planetarium room which has a Carl Zeiss projector. The projector is controlled by a computer and incorporates a special effects system to ensure that the visitors experience is pleasant as well as interesting. 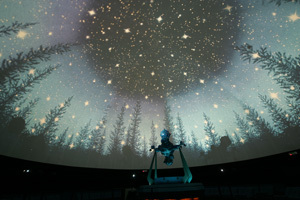 Many events have taken place in the Planetarium in recent years, the most notable are the Days of Astronomy which have acquired national relevance for both amateur and professional astronomers. 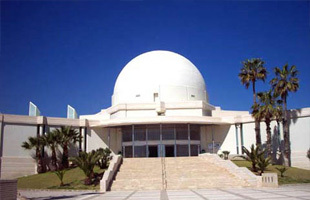 The Planetarium is also the meeting place for observation of astronomical events such as solar and lunar eclipses or planetary orbit across the sun. Over the summer months the Planetarium offers special planned observation events during the days leading up to planetary approaches. During these years they have gone by Planetari some traveling exhibitions , which along with their own, have offered the public a very wide view of science , both nature and the physics and paleontology.